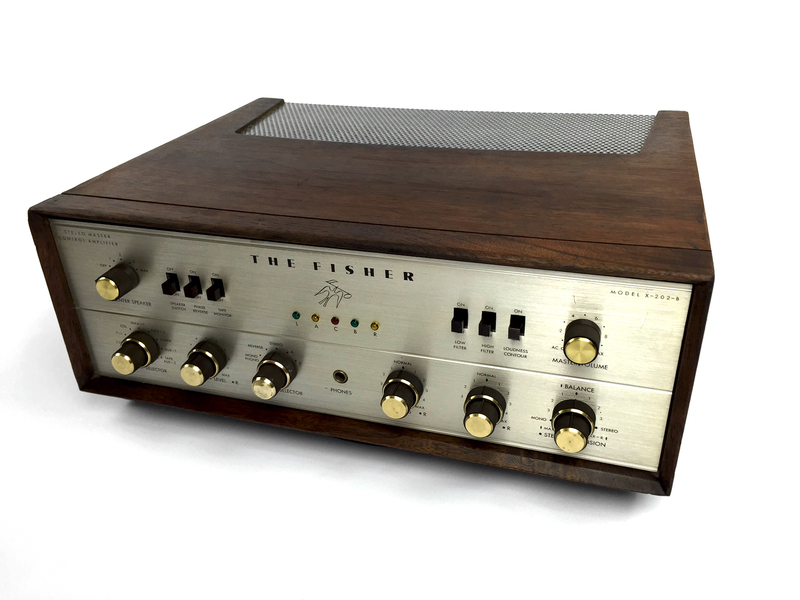 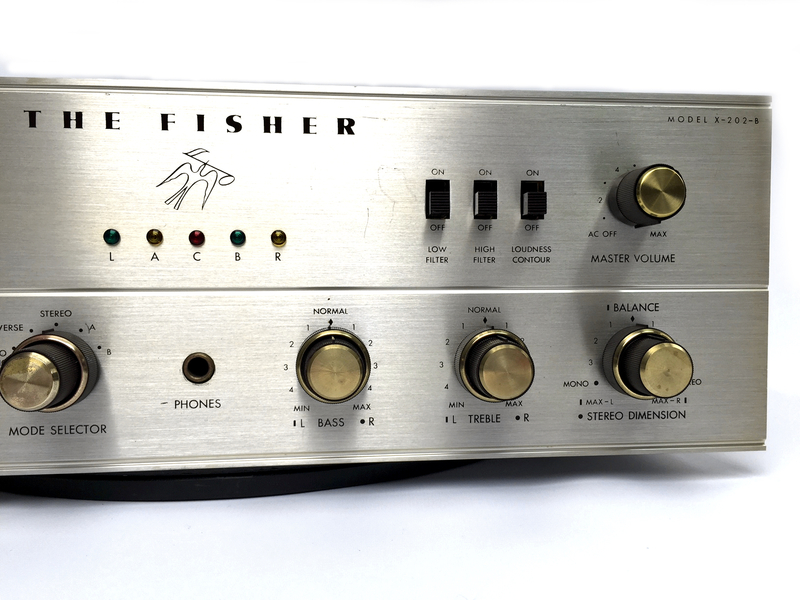 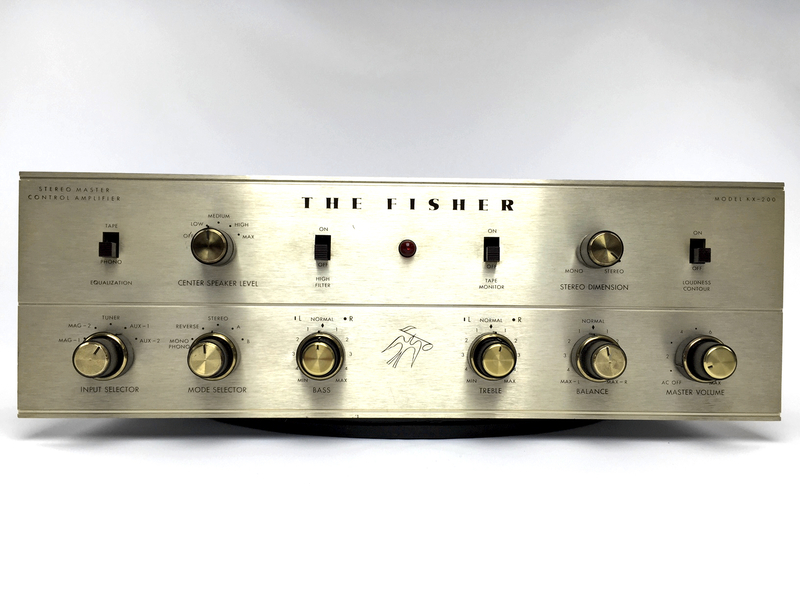 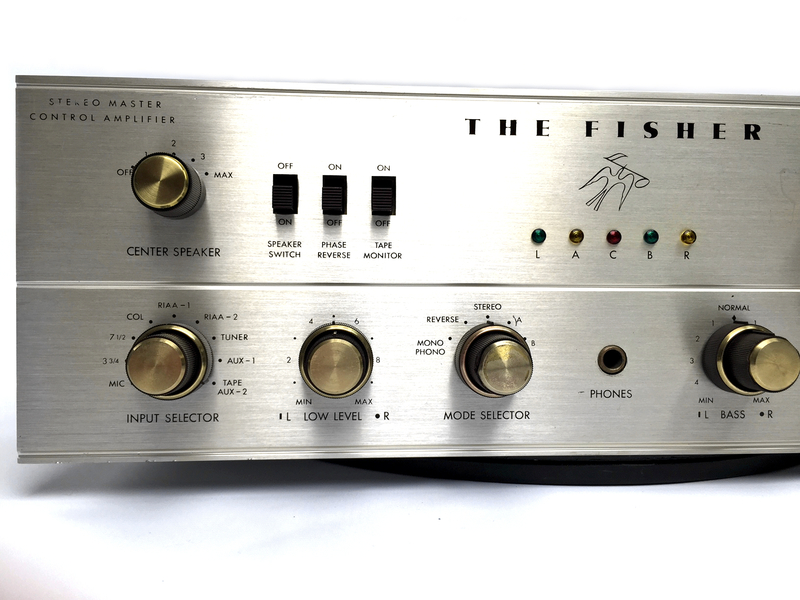 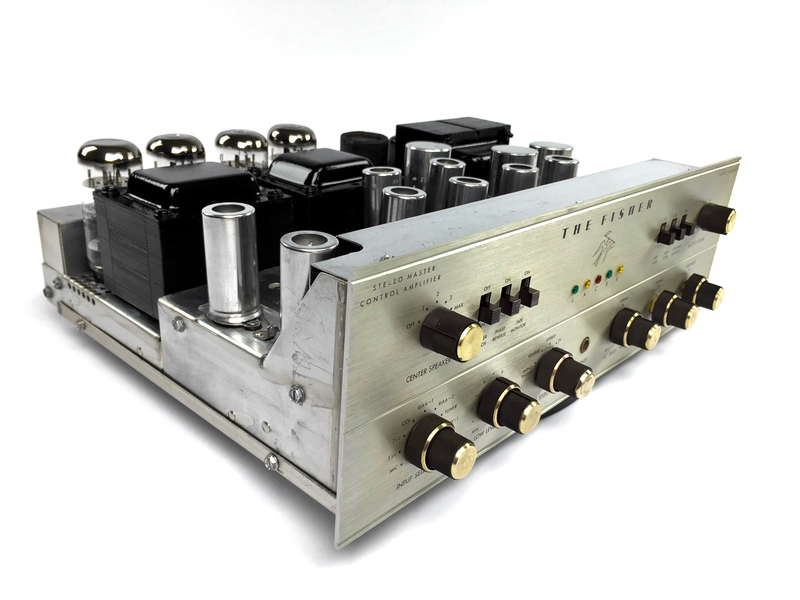 The 202-B was Fisher’s flagship integrated amplifier. 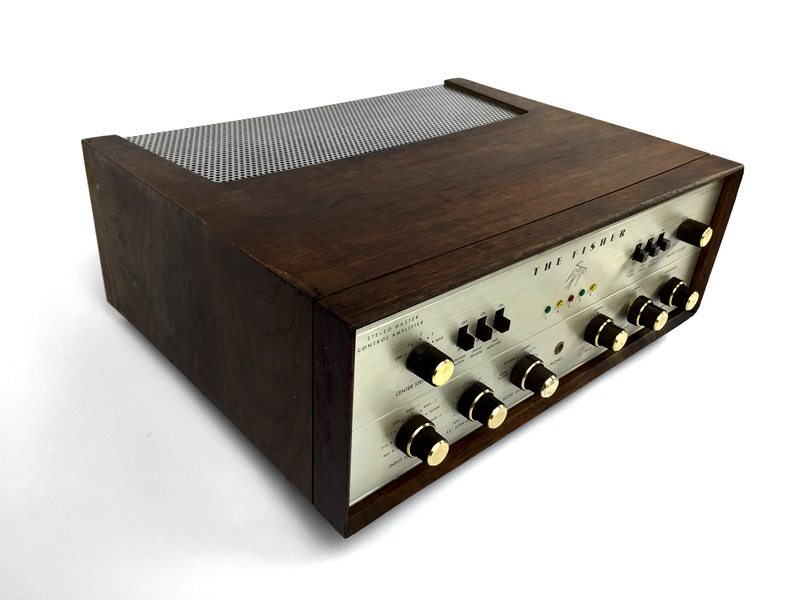 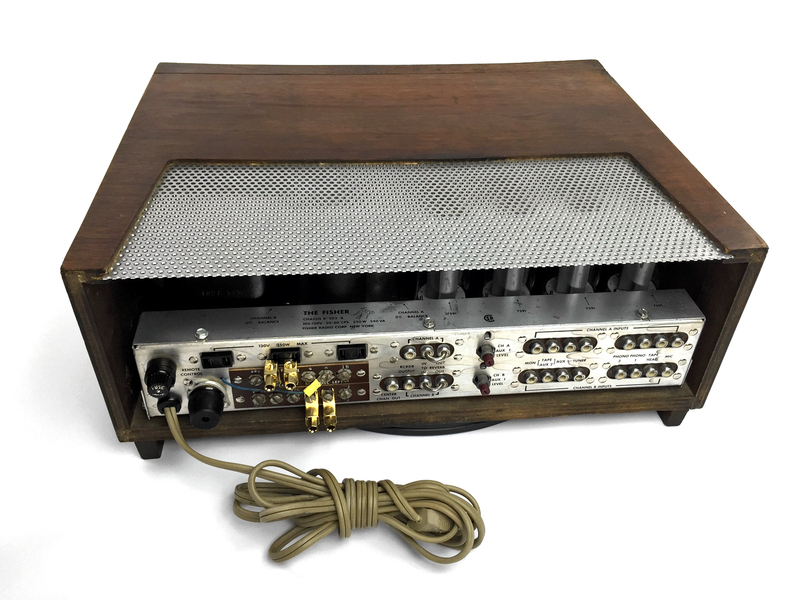 This meticulously restored and upgraded “collectable” example is pure American quality engineering and construction from the very pinnacle of the Golden Age of HI-FI. 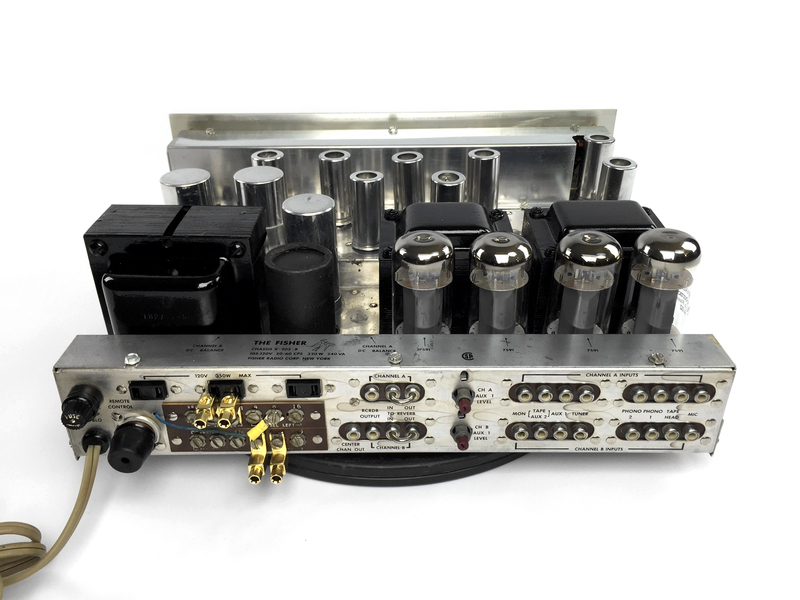 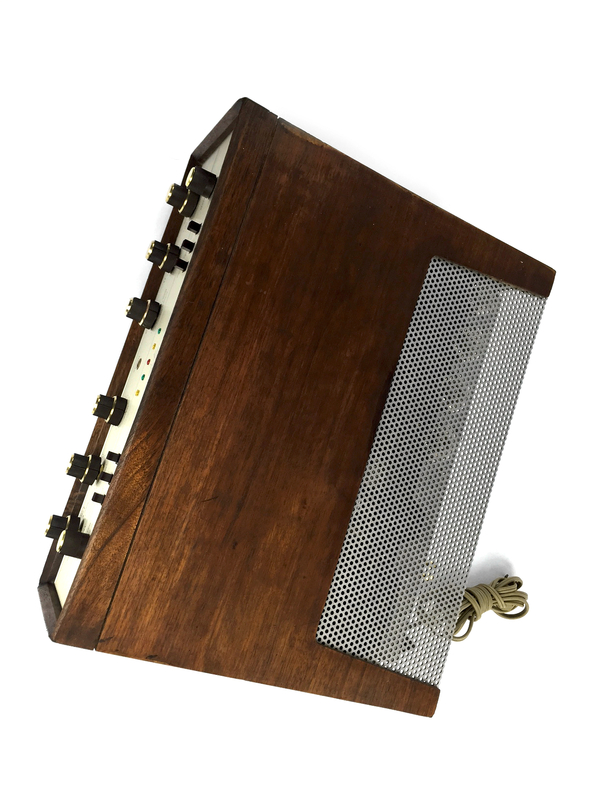 The 202-B is famous for its remarkable sound quality due to massive high-performance transformers, great hand-wired point-to-point circuitry (done by Americans in either New York or Pennsylvania), and outstanding component quality. 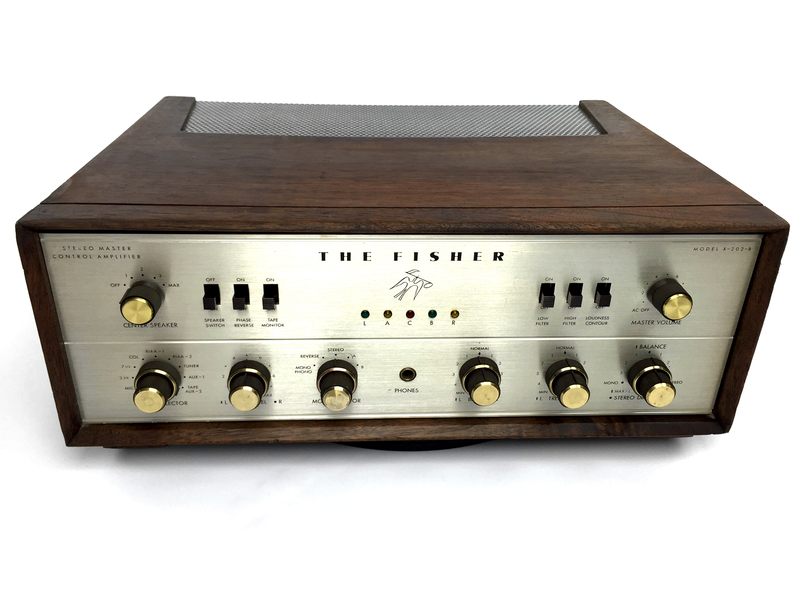 The phono stage is perhaps the best Fisher ever designed, with that clear, open and detailed “sweet sound” of a perfectly operating tube amplifier. 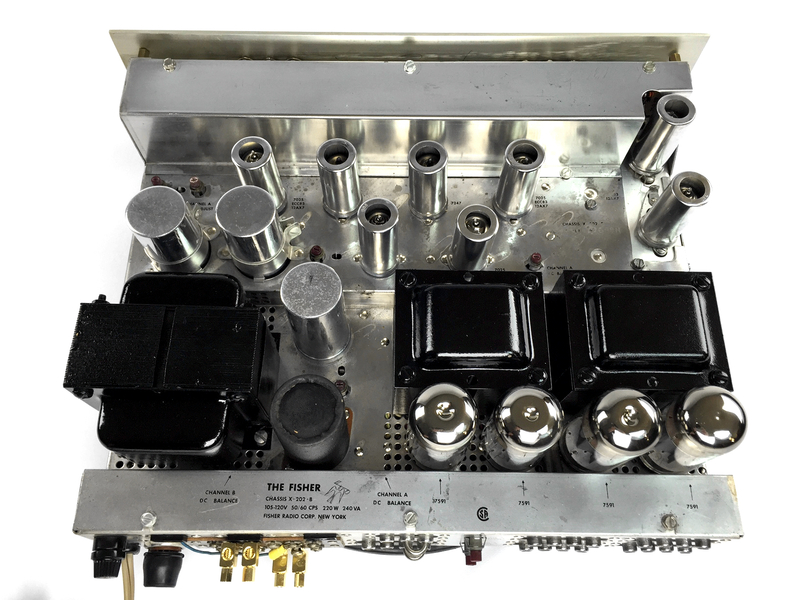 After our professional strip down / re-build restoration, this beauty is ready to provide many more years of excellent quality listening enjoyment. 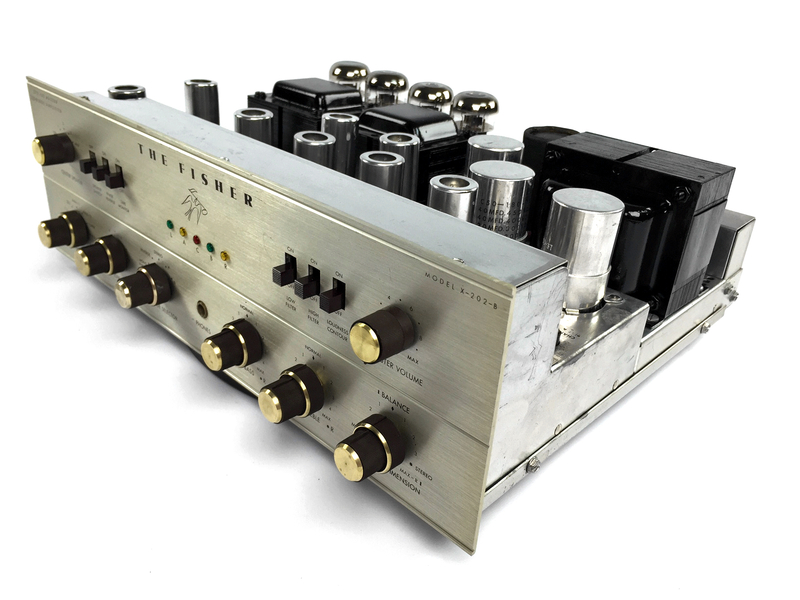 The unit has been completely re-caped with capacitors of the highest quality. 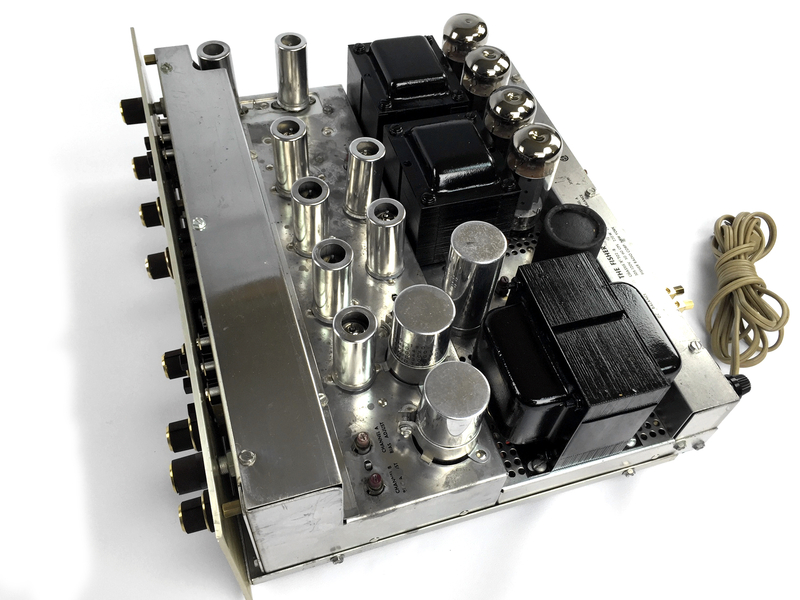 The output coupling capacitors are Mondorf M-CAP® (made in Germany), some of the best you can buy. 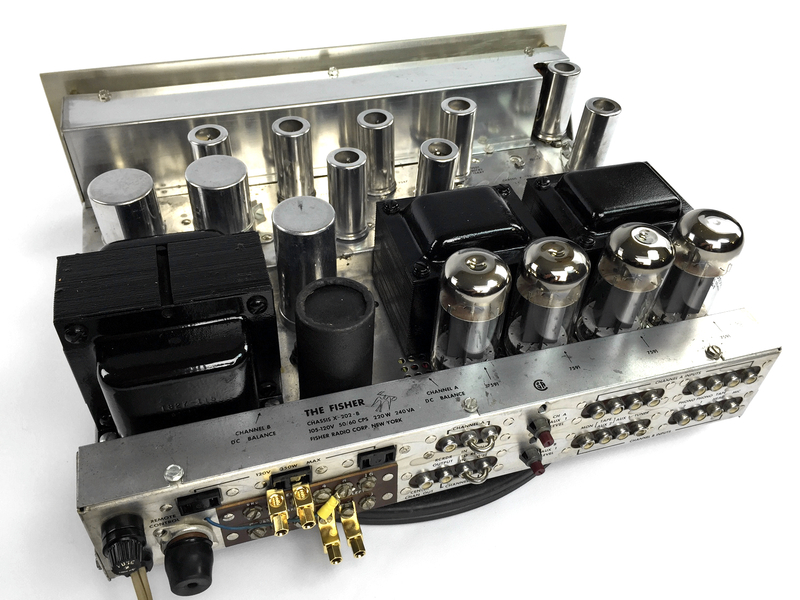 All line amp and phono stage coupling capacitors are also “audiophile quality” polypropylene or polystyrene types. 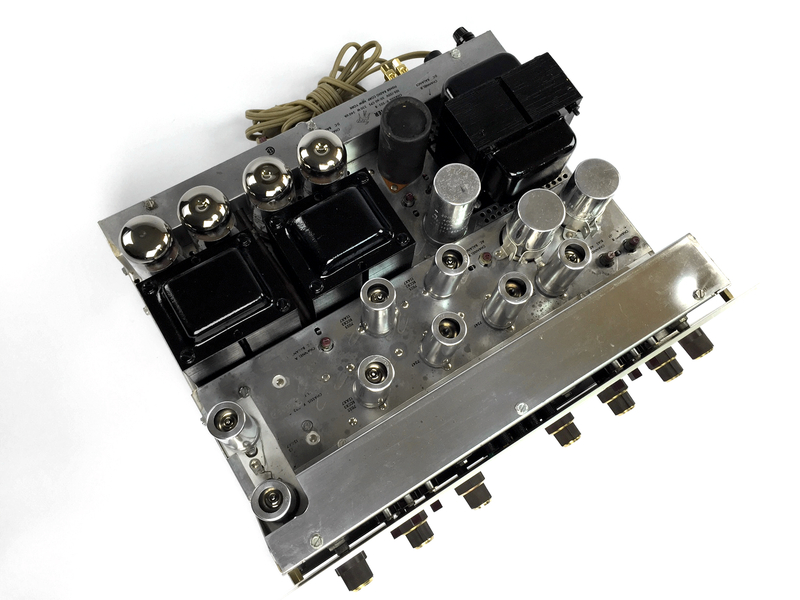 The power supply has non-polar polypropylene filter bypass caps added, and MOV inrush current limiting. 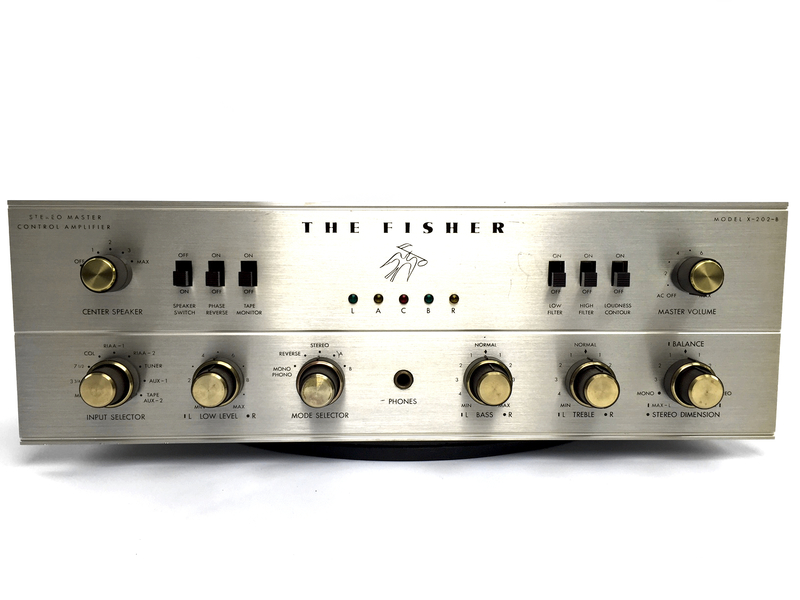 The 12AX7’s consist of a perfect pair of vintage Telefunken smooth plates, and Electro-Harmonix 12AX7-EH’s in the line amp and drivers – all hand selected for low noise. 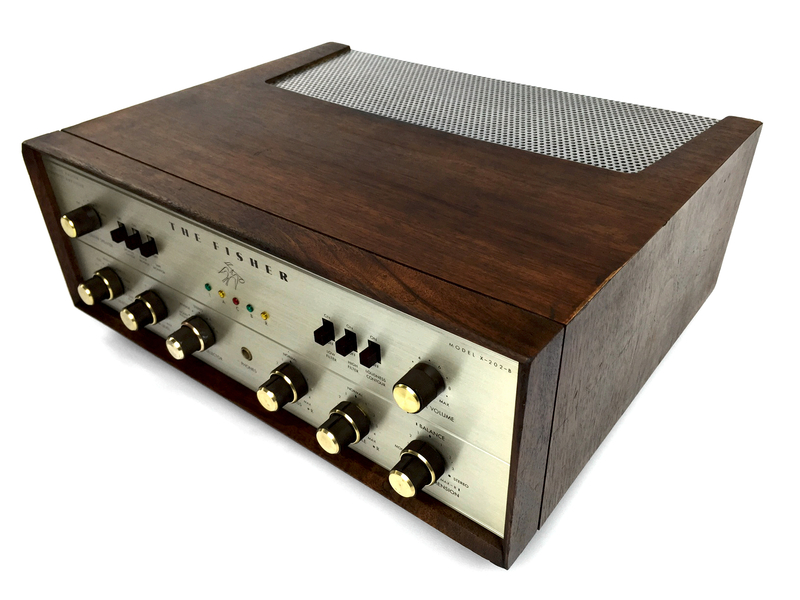 The result is a remarkably “clean” sounding amplifier with a wide-open and detailed soundstage. 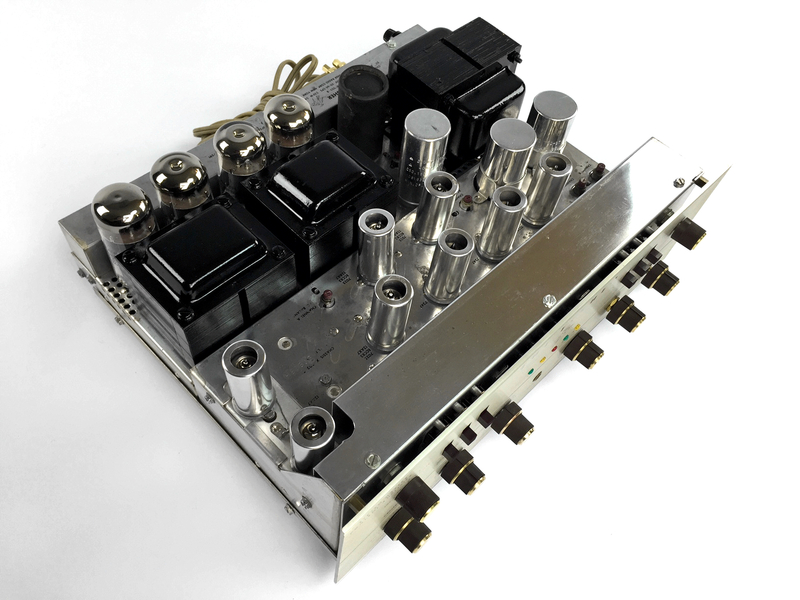 With a solid 36 RMS watts per channel of clean power from 20 Hz to 20 KHz, even the most demanding audiophile will not be disappointed by this amp – we guarantee it!